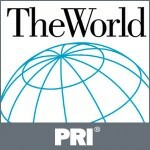 As the first genocide of the twenty-first century, Darfur became the test case for what the United States and the international community would do to uphold the mantra of “never again.” This is the story of the individuals who organized protest marches, lobbied government officials, and raised funds in the belief that the outcry they created would force world powers to save the millions still at risk. 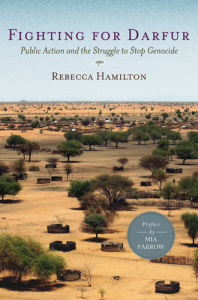 Hamilton details how advocacy for Darfur was an exuberant, multi-billion dollar effort, and then does what no one has to date: takes us inside policy black-box, and onto the camps of Darfur, to document the actual impact of the citizen outcry. Fast paced and original, Fighting for Darfur weaves a gripping story that both dramatizes our moral dilemma and shows the promise and perils of citizen engagement in a new era of global compassion.